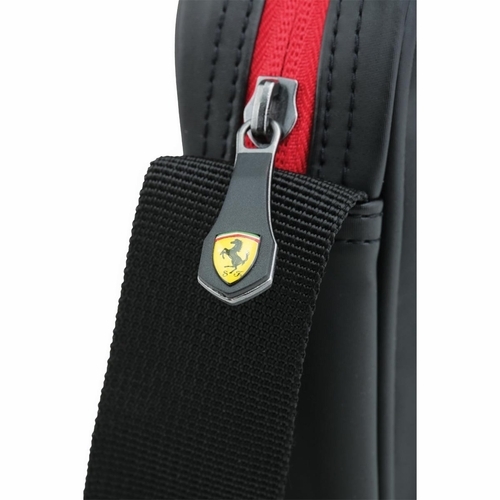 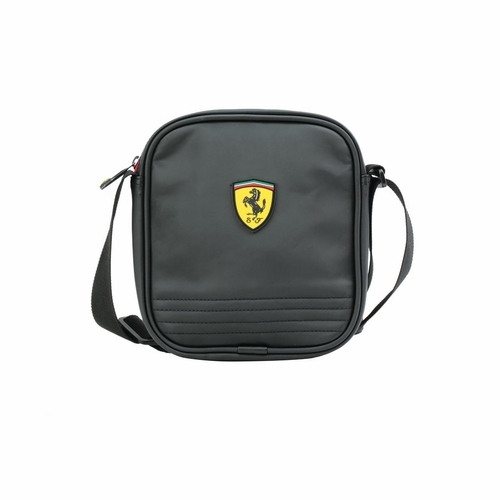 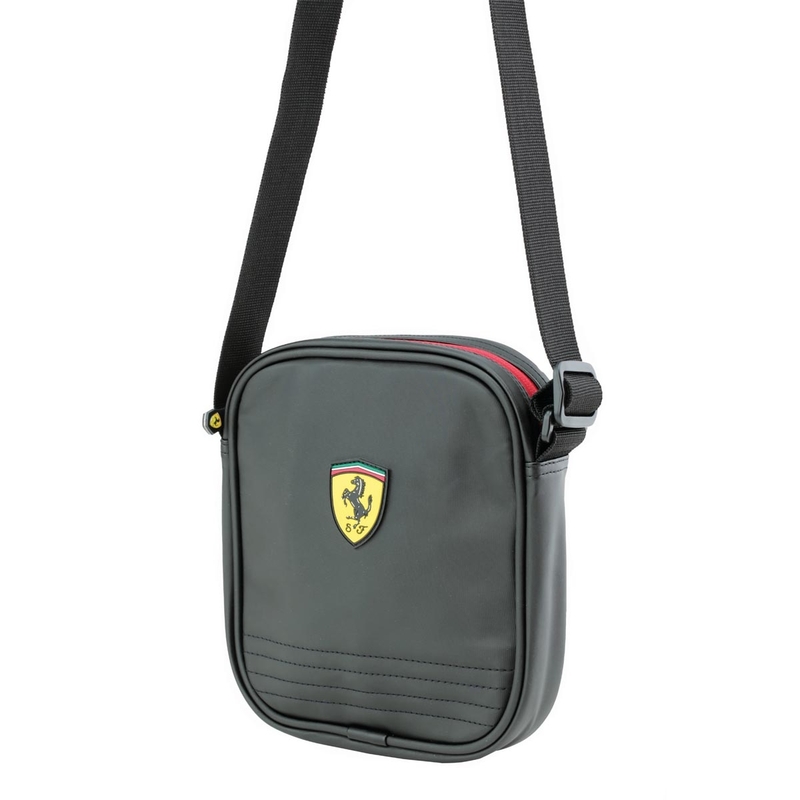 The Ferrari Shoulder Bag offers the perfect mix of compact and stylist design. 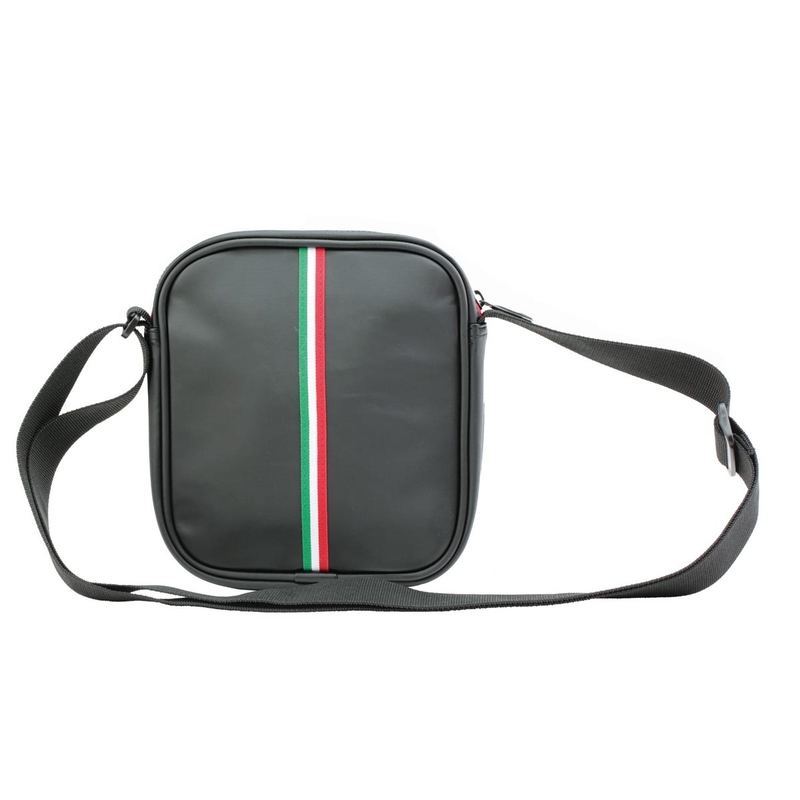 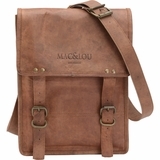 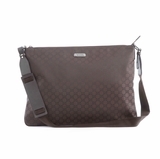 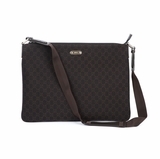 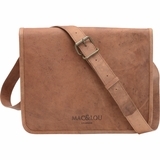 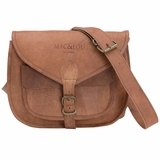 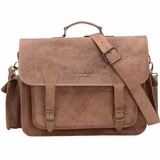 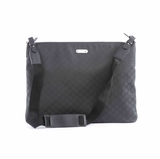 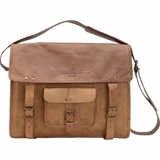 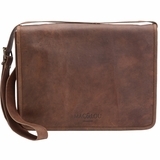 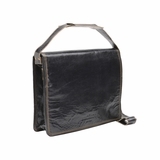 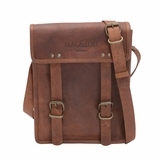 Perfect for people on the go to carry their daily essentials securely without having to carry around a large bulky bag. 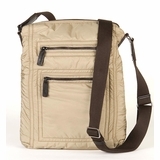 Comes with internal built in cell phone pouch and zippered compartment.